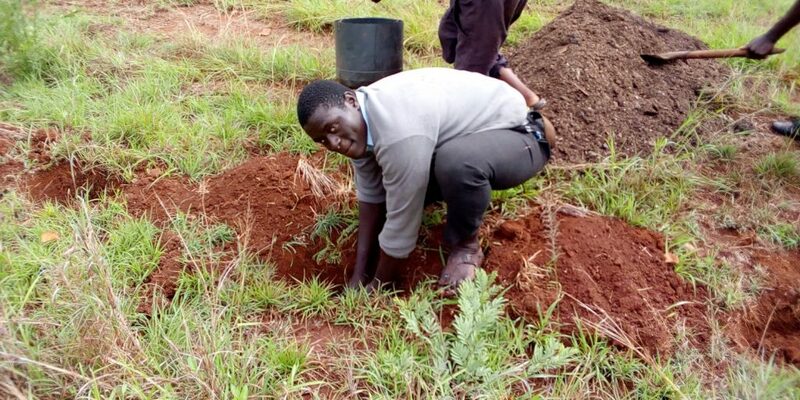 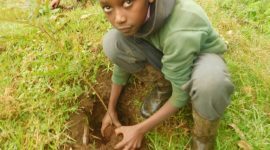 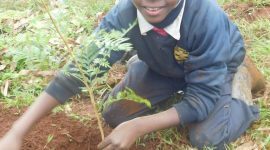 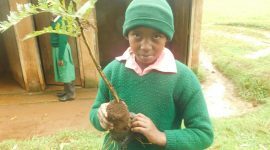 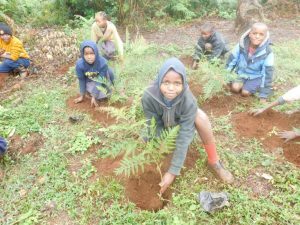 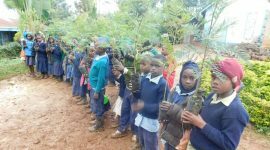 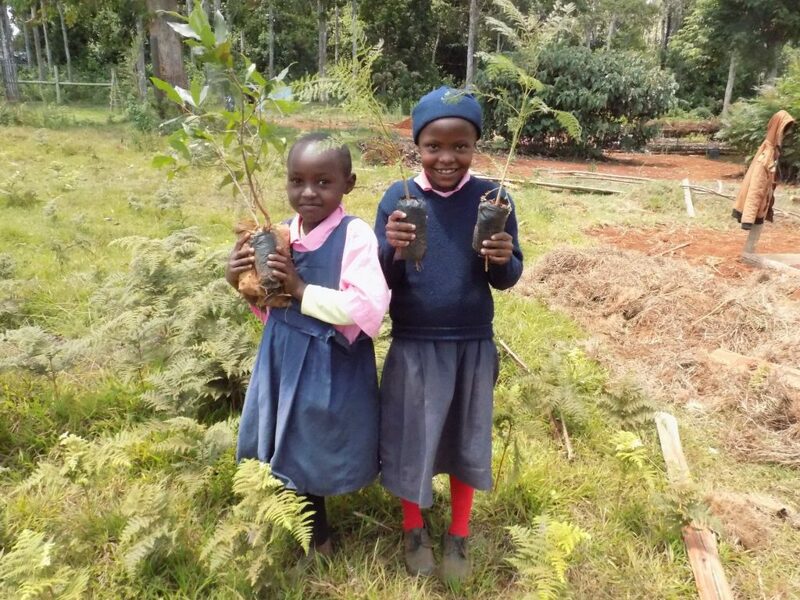 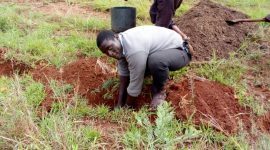 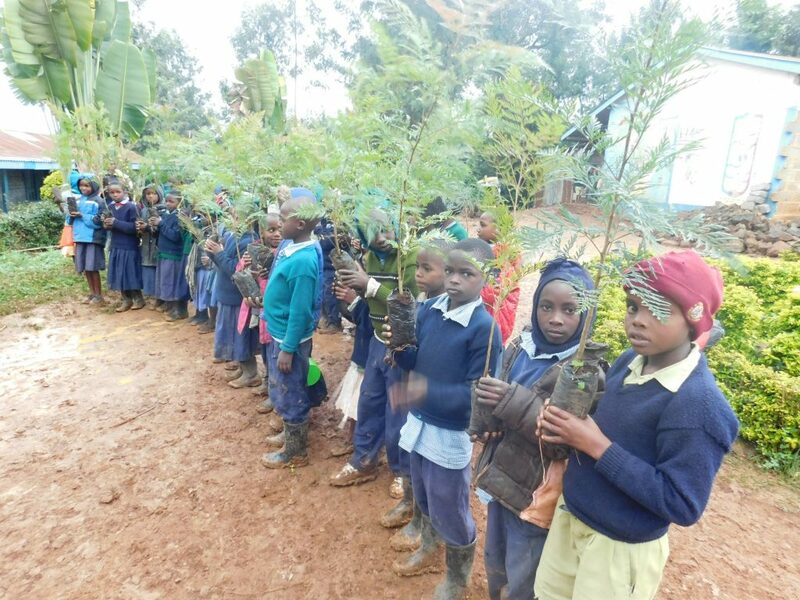 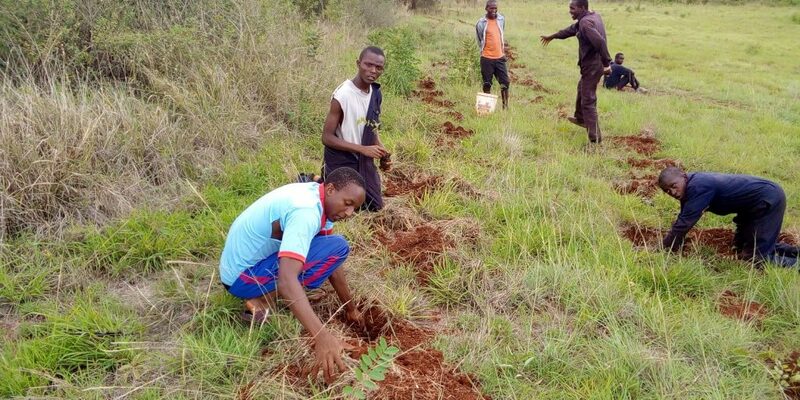 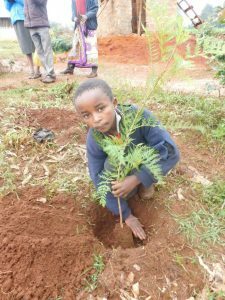 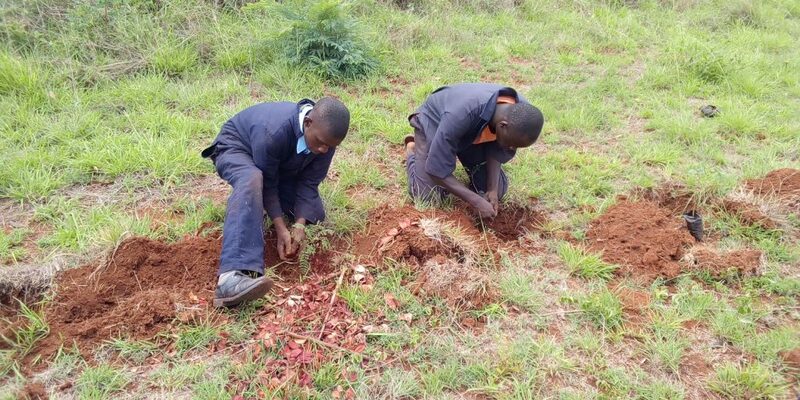 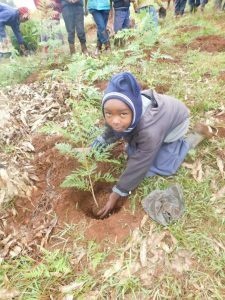 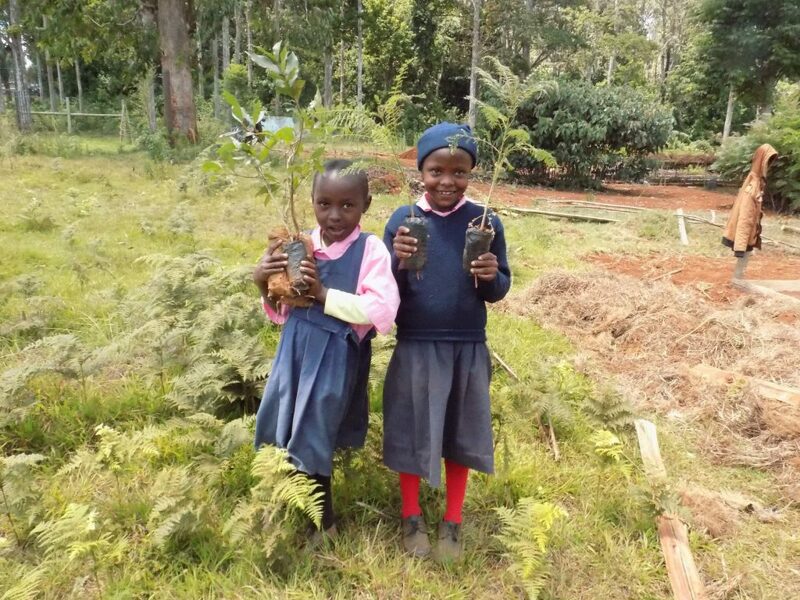 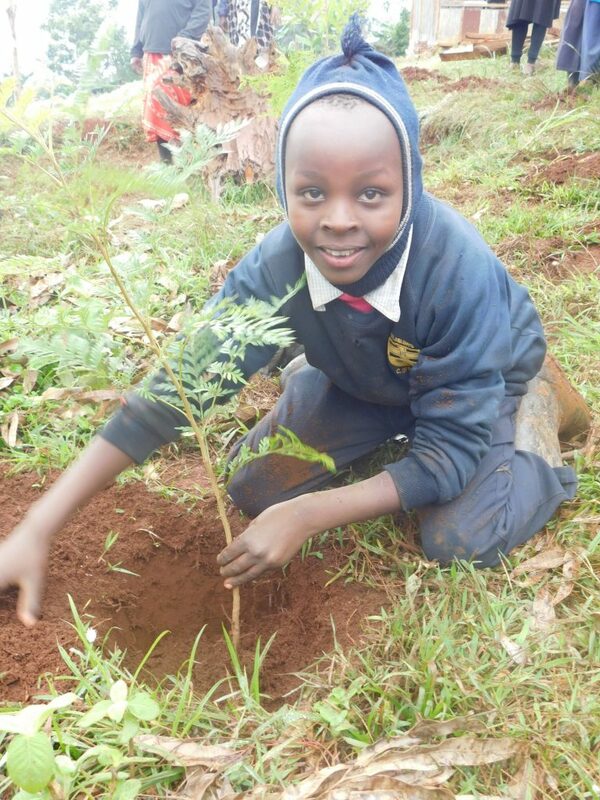 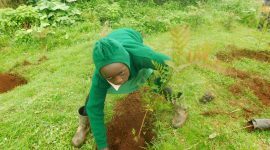 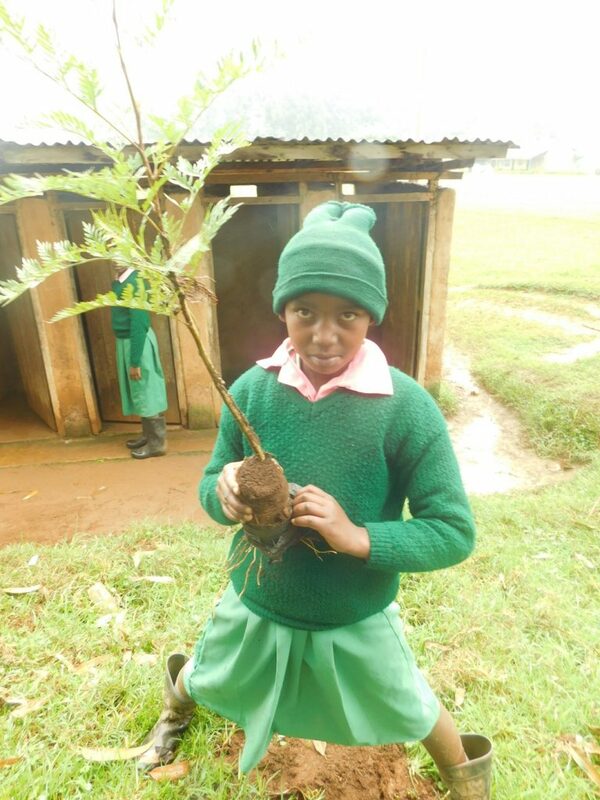 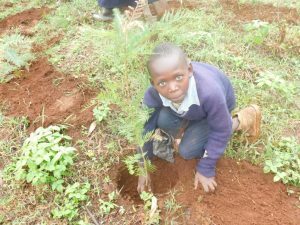 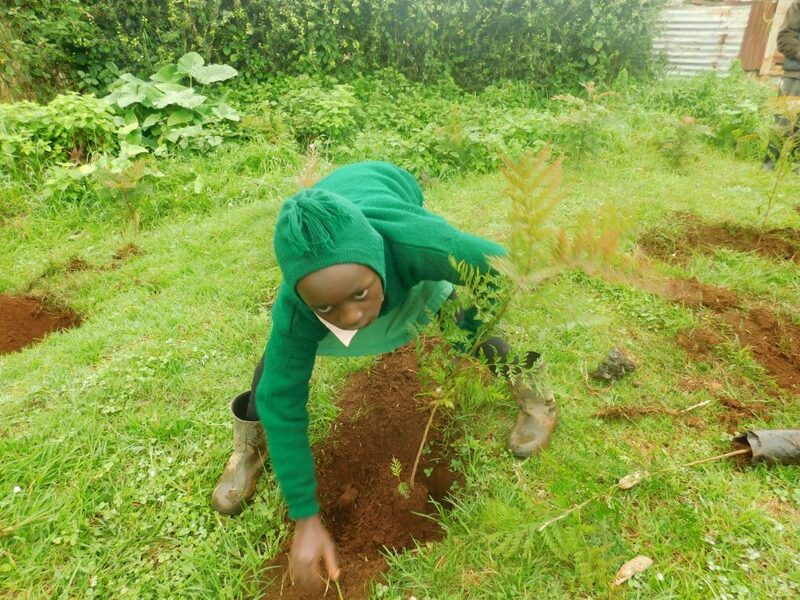 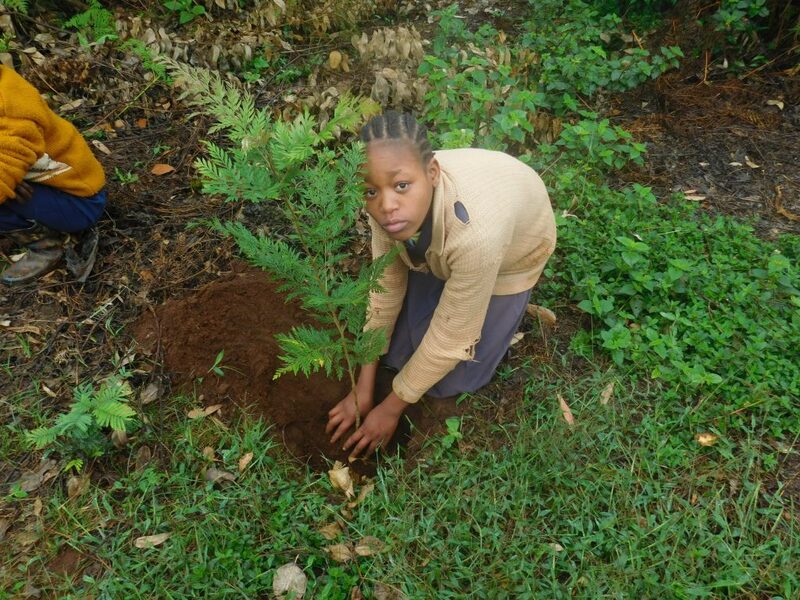 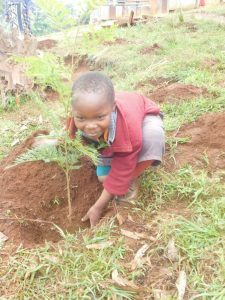 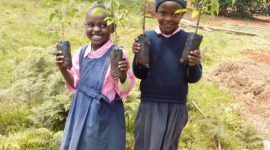 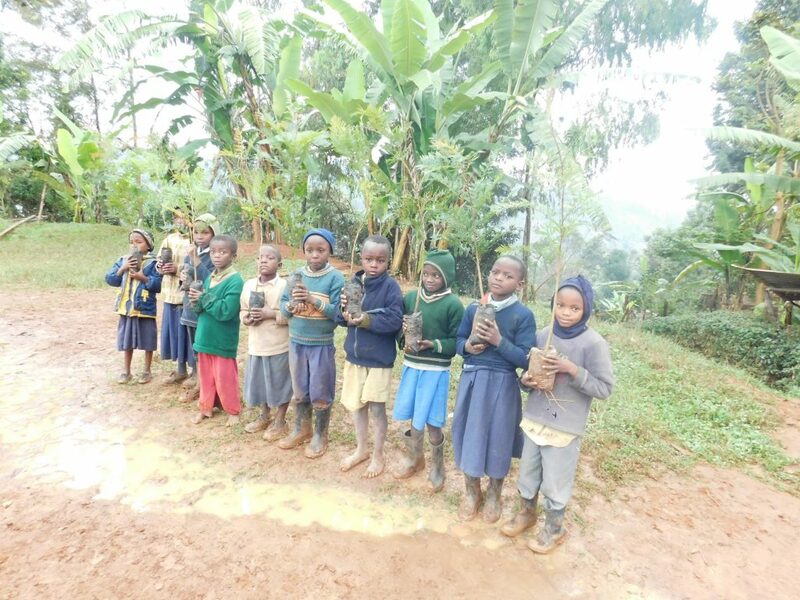 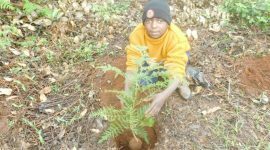 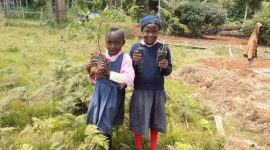 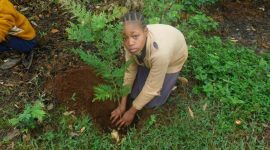 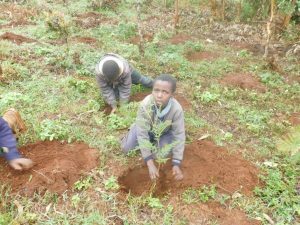 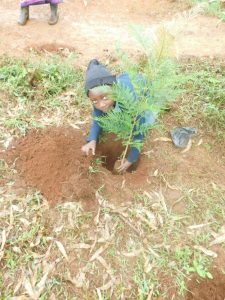 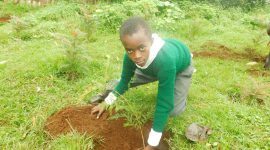 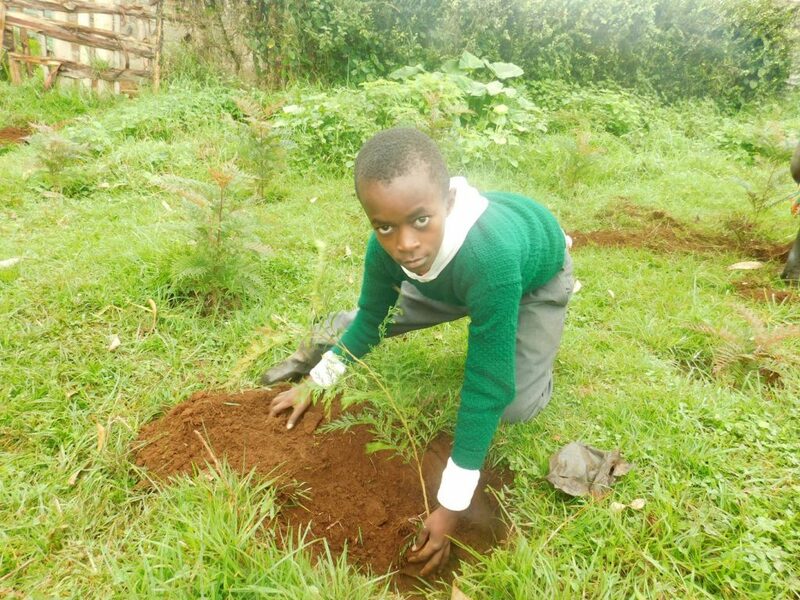 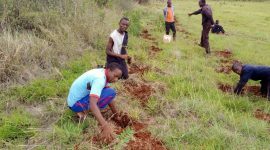 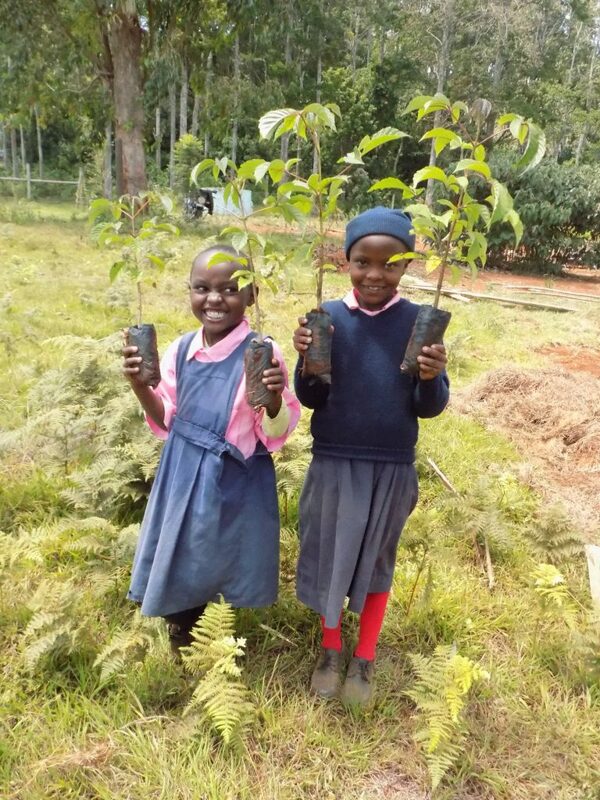 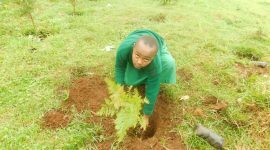 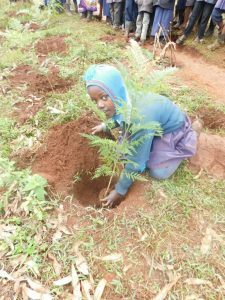 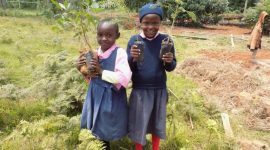 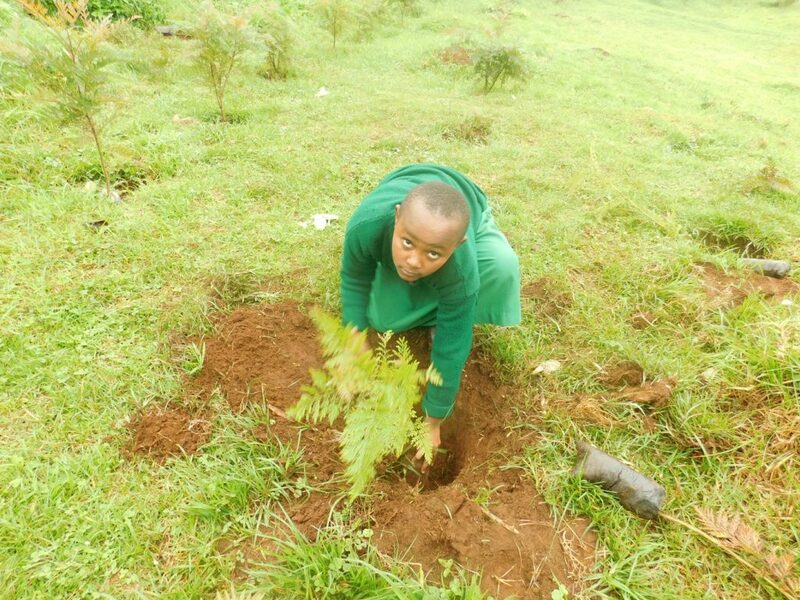 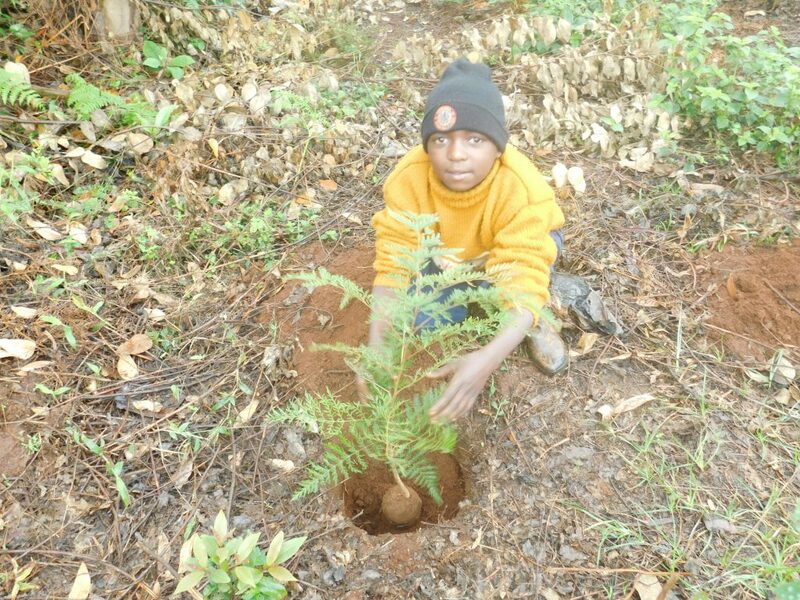 To support school greening programs, our organization is currently working with over 20 schools from Embu County to plant trees on their compound. 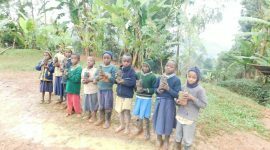 The programme is called “My 20 Trees and Me” and involves selected schools and pupils who plant 20 trees each and take care of those trees till they reach maturity . 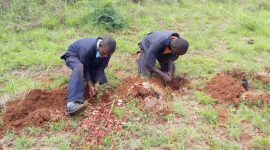 The pupils through supervision of teachers take care of these trees through watering, protection from animals and weeding. 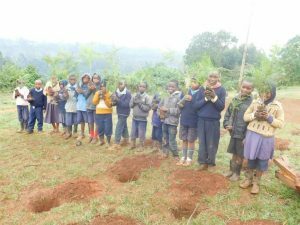 The program is aimed at enlightening school pupils on the importance of caring for their environment through tree planting. 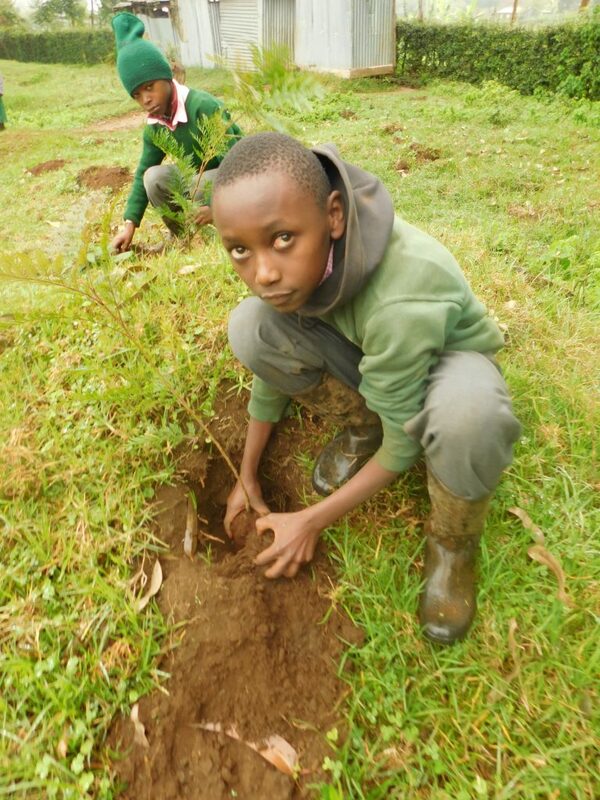 It also instill a culture of conservation among the school pupils.